Few places you will ever run or visit are like our small tranquil Maine island. 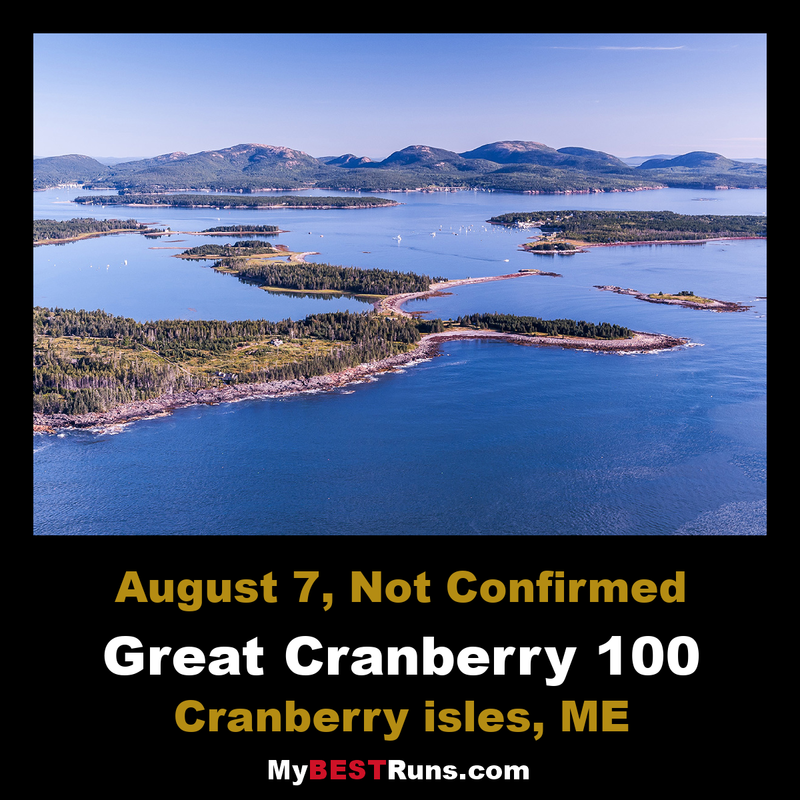 Great Cranberry Island is easily accessible by boat (ferry), but it will make you feel as if you are very far away from the often hurried & frenzied pace of the rest of the world. Great Cranberry is located just off-shore from Mount Desert Island, home to Acadia National Park.